Just as in adults, babies can be affected by problems with their muscles, joints or nerves. Positional plagiocephaly (flattening of a portion of the skull). Our treatment is always gentle and safe and in addition we provide advice on strategies to help your baby at home. Shoe selection is an important but often overlooked factor in child development. Inappropriate shoe selection can negatively impact foot structure and function and, potentially, lead to foot (or other muscle and joint) problems in the future. 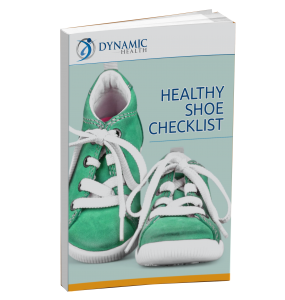 This easy to follow 5-point checklist will help you pick the perfect shoe for your child. The first few years of life are critical for many reasons but especially for postural development and the long term health of your baby’s muscles, joints and skeletal system. 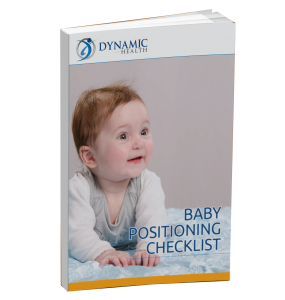 Learn the dos and don’ts of positioning your baby with this simple checklist to get your little one off to the best possible start.